IGF-1 & Tribulus Stack A Potent Combination! Pure Bulgarian Tribulus 1500mg! 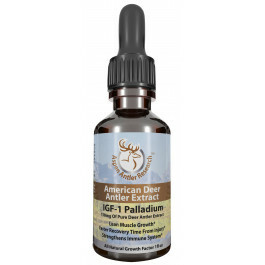 & Velvet Antler Extract 20mg! 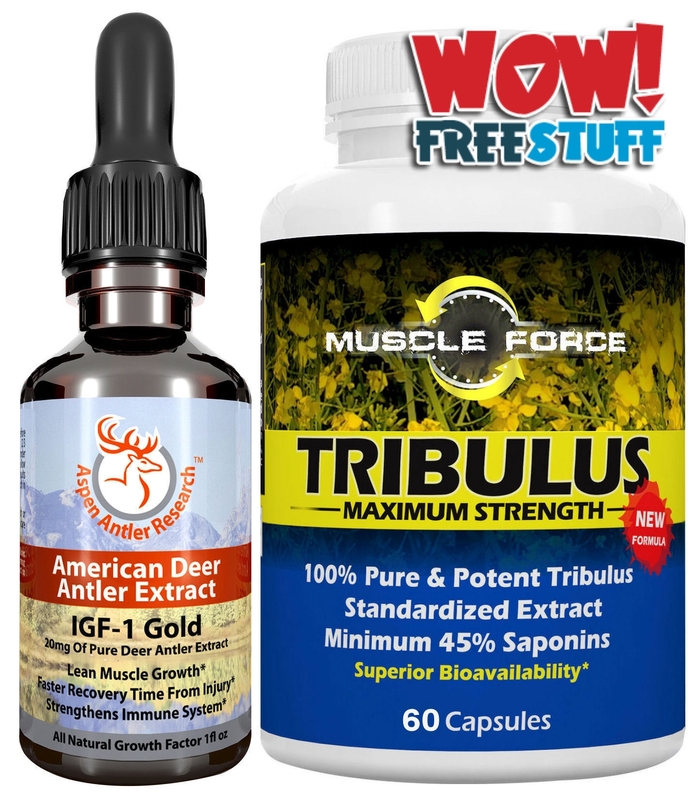 A Muscle Building Combination Of Muscle Force Tribulus Terrestris & Aspen Gold IGF-1 Antler Velvet Extract | BOTH PRODUCTS PROVIDE SUPERIOR BIOAVAILABILITY | Maximum Strength | US MFD | Free Shipping! 20mg of Pure Deer Antler Extract IGF-1 Per Serving! Why Aspen Antler Velvet Extract? Consider everything from our sourcing of only U.S. Antler Velvet, to our proprietary process and dedication to making the best products available. Our products are manufactured in a “proprietary process” resulting in the most effective concentration at 43:1. That means 43 pounds of Antler Velvet to 1 pound of the purest antler ingredients used in all our products! 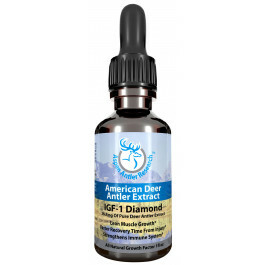 Our products use only the top third of the antler velvet which is the most potent portion and we use all natural preservatives, no chemicals, to increase the bioavailability of the IGF-1, in an All American Antler Velvet! Our products come in two forms Extracts and Sprays, and varying dosages to accommodate a variety of uses. For the purest, our Extracts contain pure Antler Velvet IGF-1 only and go up to 150mg per serving. Our sprays contain a proprietary formula with added ingredients, such as Bulgarian Tribulus, that work synergistically with the antler velvet extract. We guarantee these are among the best antler velvet products available! Other Ingredients: Aspen Antler - Purified Water and Organic Grape Alcohol | Tribulus Terestris - Gelatin (capsule) and Magnesium Stearate. Aspen Antler Extract - Shake well before each use. 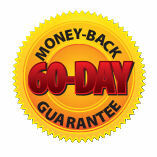 Take 30 drops (2/3 dropper) and hold in mouth under tongue for 90 seconds. Swallow afterwards. For best results administer on empty stomach in the morning. 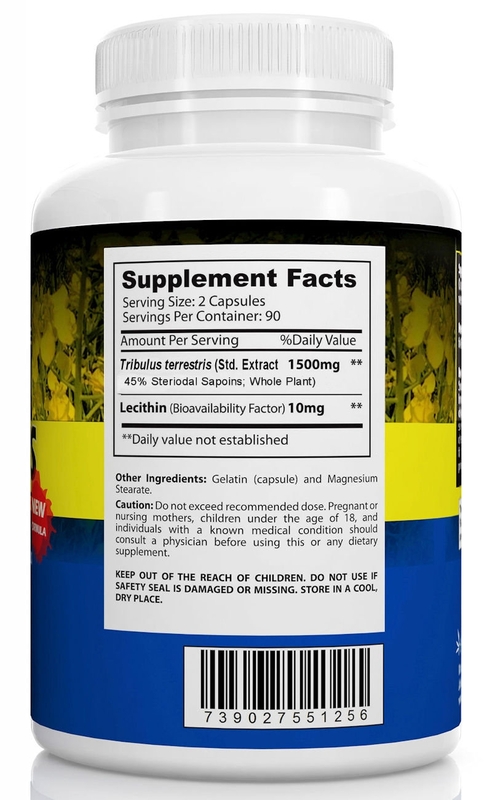 Tribulus Terrestris - As a dietary supplement, take two (2) capsules per day with food and an 8oz.glass of water, or as directed by your physician. Aspen Antler Extract - If you are pregnant or breastfeeding consult a health care practicioner before using. Tribulus Terrestris - Do not exceed the recommended dosage. Pregnant or nursing mothers, children under the age of 18, and individuals with a known medical condition should consult a physician before using this or any dietary supplement. 2 Bottle Pack | 400mg Growth Formula | ($39.95) 2x Stronger 5x More Concentrated! 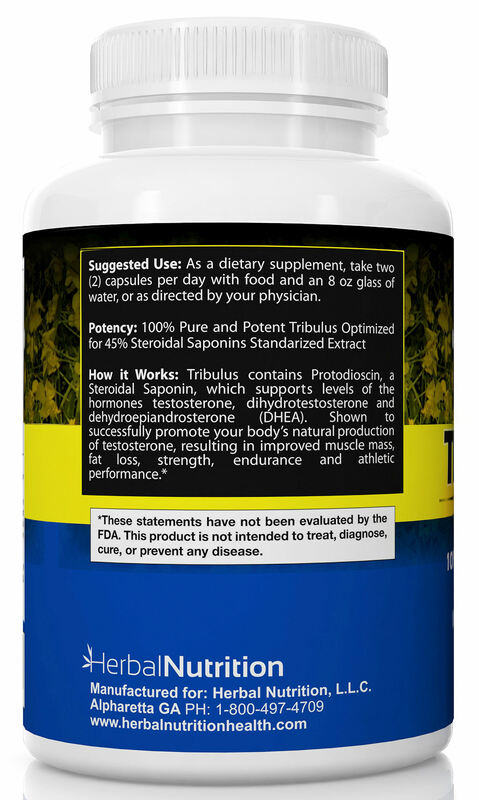 2 Bottle Pack | 200mg Growth Formula ($29.95) 43x Max. Concentration!